I ain’t ‘fraid of no ghost! 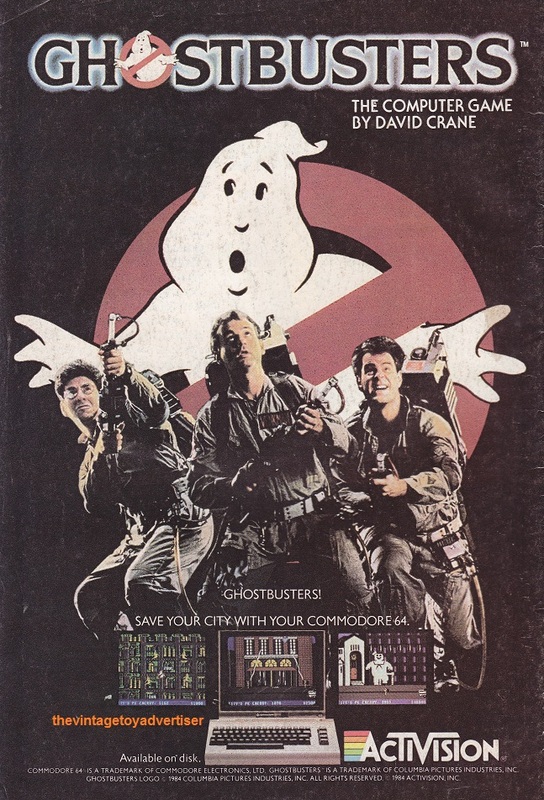 Ghostbusters and The Real Ghostbusters – Columbia Pictures. 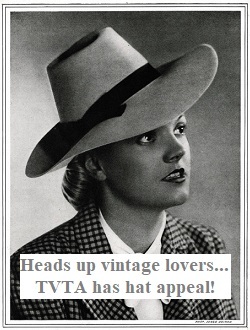 TVTA presents a number of product advertisements from comics, catalogues and magazines, plus other Ghostbusters related items. US. Tales of the Teen Titans. 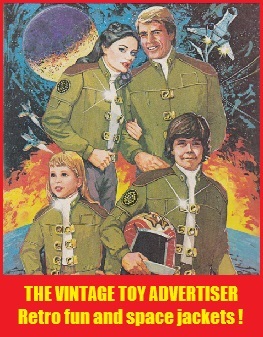 1985. 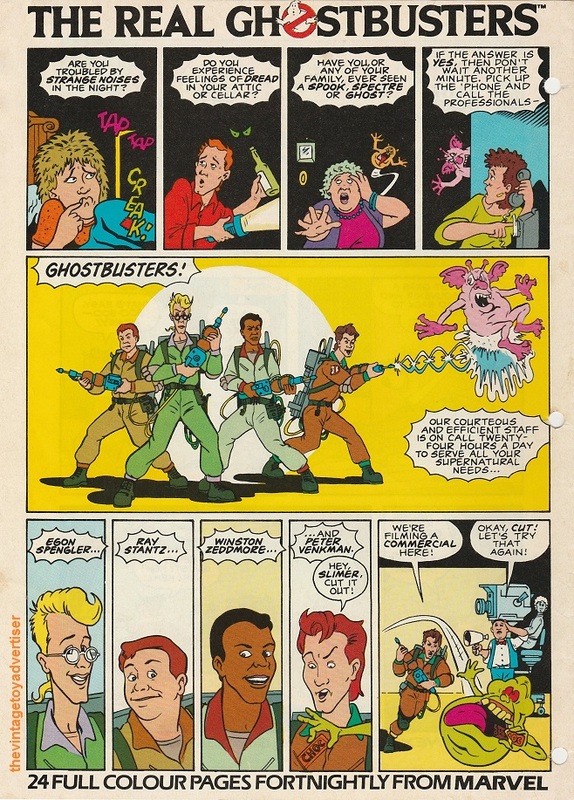 Ghostbusters II Activity Book 1988 US. 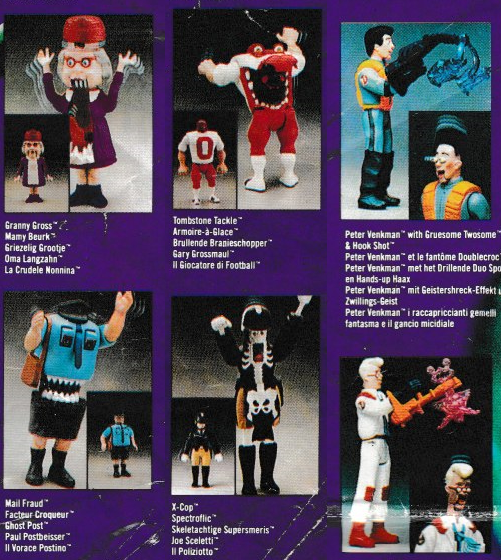 The Real Ghostbusters in pack catalogue. Details. 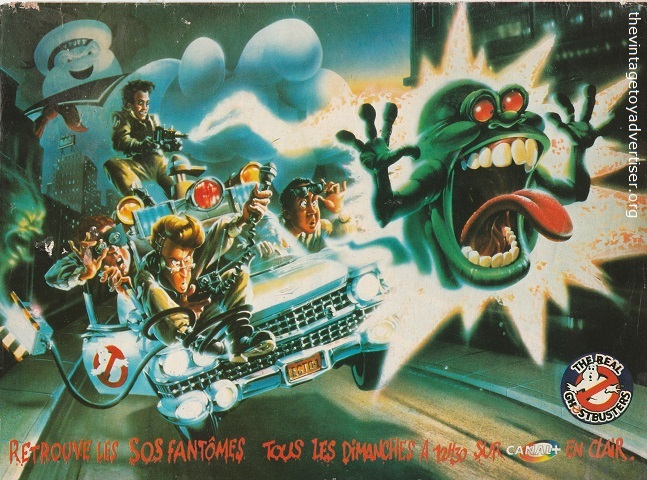 Ecto 1. Wootbox exclusive. 2018. Ecto-Plasma Saber. 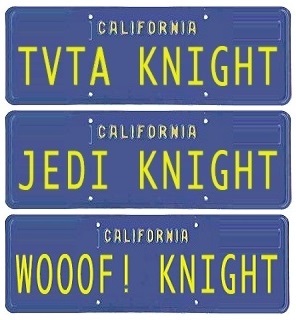 For Tyeth Editions. 2018. 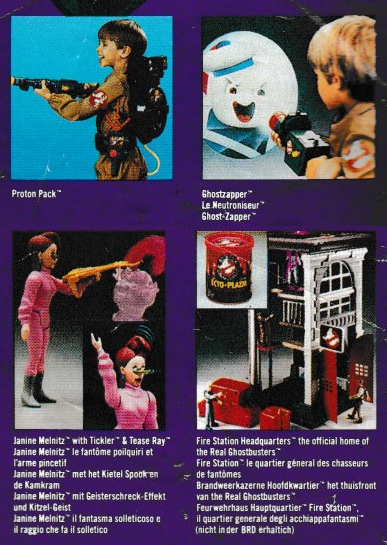 This entry was posted in Ghostbusters/The Real Ghostbusters and tagged 1980s toys, Ecto-1 vehicle, Ghostbusters, Ghostbusters commodore 64 Activision, Ghostbusters computer game, Ghostbusters II Activity Book, Ghostbusters toys, Kenner Tonka Real Ghostbusters toys, Real Ghostbusters comic advert, retro ads, The Real Ghostbusters, the vintage toy advertiser, vintage toy advertisements, vintage toys on October 28, 2018 by The Vintage Toy Advertiser.